Mobility is being reimagined and reconfigured. New activities and responsibilities are replacing the tasks which defined Mobility programs when we launched this survey series in 2011. The typical three-year expat assignment is now just one option amongst a flexible array of mobility choices. An ambitious and adventurous talent pool is impacting how packages are structured and delivered. 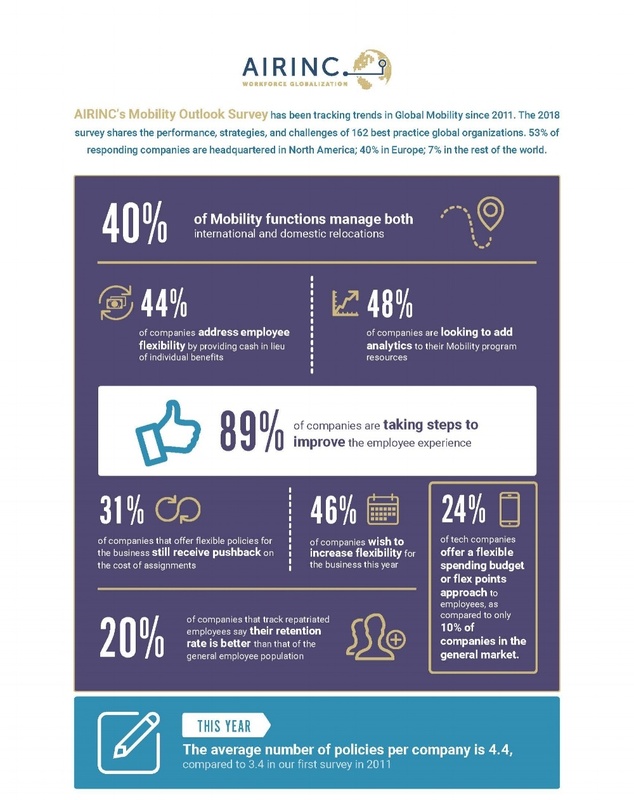 Leading Mobility functions are utilizing technology and developing vendor partnerships to enhance the employee experience, drive talent initiatives, and enable business growth; these new initiatives give organizations a competitive edge. 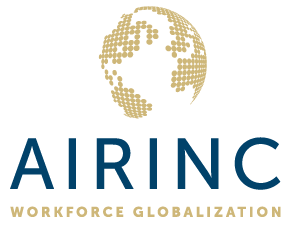 Please contact inquiries@air-inc.com for more information.